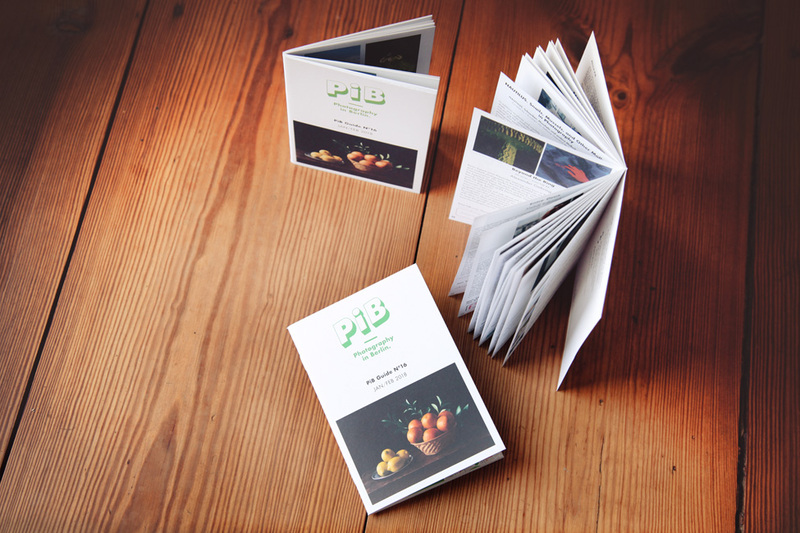 With a PiB Publication Feature you can present your photography related publication (photobook, magazine, manual, etc.) to an international audience with a keen interest in art & photography. 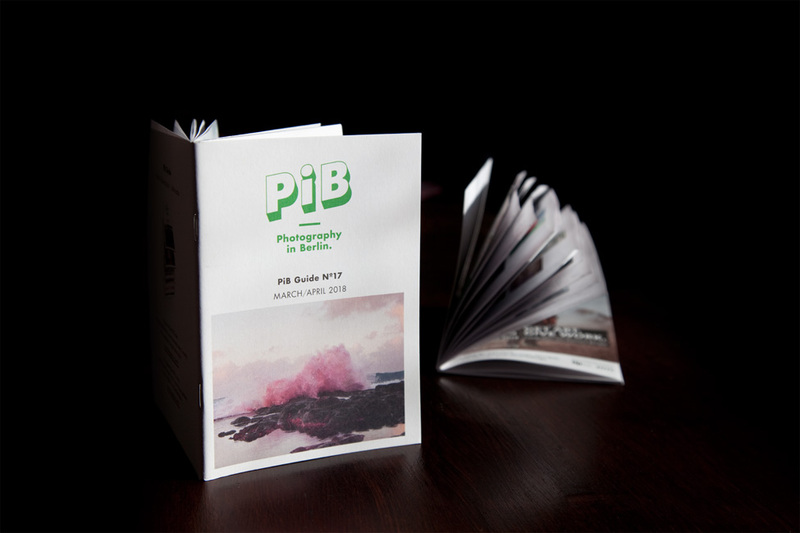 Accompanying events for your publication (preferably taking place in Berlin) such as a book presentation, book signing or artist talk can also be announced in the PiB Guide (= PiB’s bi-monthly print issue) & online. You also have the option to provide 1 free copy for an exclusive give-away amongst PiB’s readers, which will ensure heightened interest. via a PRINT + ONLINE FEATURE, or with an ONLINE FEATURE. 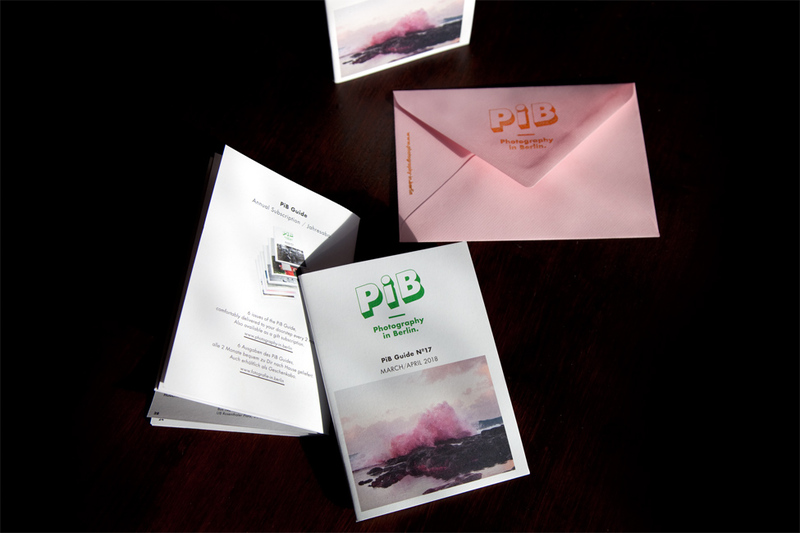 Please find further details and the current print deadline on the You & PiB page, and don’t hesitate to get in touch anytime!